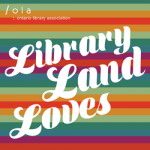 We take to heart the responses from Ontario Library Association (OLA) community members to the Open Shelf column Safe Spaces, and specifically the most recent post on race and privilege. 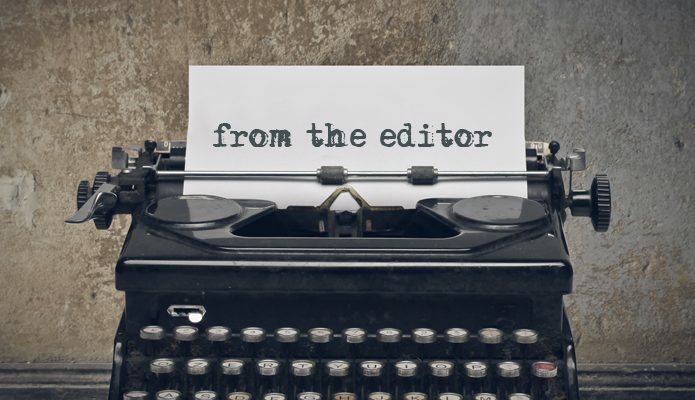 We know that stories matter. They are our life blood because they connect us to each other and the worlds in which we live—the good, the bad and ugly.